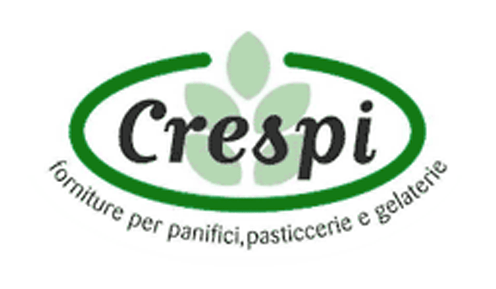 Crespi srl operates in the field of bakeries, pastries and chocolates, ice-cream and everything related to the market of confectionary products. Crespi sales representatives began using SellMore without any training and in a few minutes they were able to insert the first order, which after a few seconds was then uploaded automatically on the open source ERP used by Crespi. Even a company with a limited number of sales reps can use SellMore, exploiting the extensive library of features included in the standard app. The results are stunning: the productivity of each sales rep increases and investment in SellMore pays off in no time.